The World's 1st ever' Bike Dice App’ is NOW available on the iPhone. Comes complete with our 'Bike TRICKTIONARY' and the option to 'CREATE YOUR OWN LINE'! Do you ride and want to expand your bag of tricks? Want to challenge your buddies when you’re out at your local park or street spot? The ‘Bike Dice’ App is for YOU and can turn your most ordinary day of riding into a day of fun and progression. 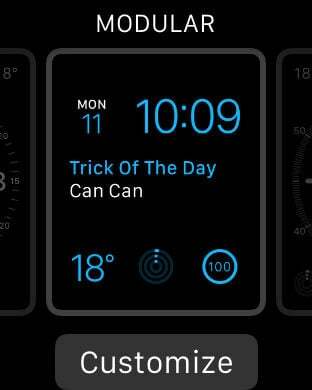 The 'Bike Dice' App allows you to 'Roll the Dice' and get a random trick or combination of tricks for you to attempt anywhere you skate. - Go and try the trick! 'ike DICE' : Shake - Roll - Go! - Difficulty settings that actually match the tricks. Easy really is easy. 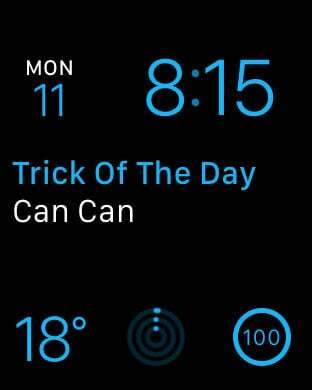 - Don’t know what the trick is? Use the first Bike TRICKTIONARY to find out. Want easier tricks? No problem. Just change the settings and the dice will be totally customized to you and your ability level. Jumps, Vert or Rails - you decide how much of a challenge you want. 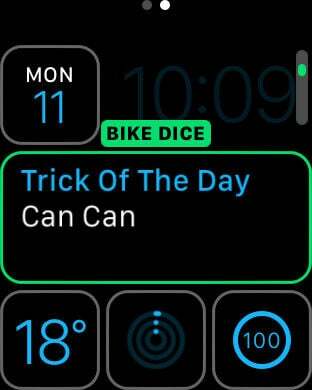 The ‘Bike DICE’ app is the first of its kind to include a full Bike TRICKTIONARY and CREATE A LINE MODE. 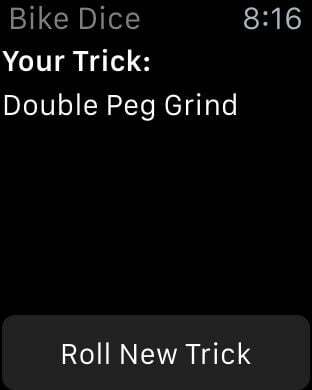 If you don’t know how to do a trick you roll, just hold your finger down on the dice, and the ‘SKATE DICE’ app will describe how to do it to you. CREATE A LINE mode is ideal for riding transitions, bowls, rails, or anything you see in front of you. Just tell the ‘Bike DICE’ app what you’re about to hit, and it will give you a totally random sequence of tricks to try. This thing is SMART too. The ‘Bike DICE’ app doesn’t just teach you how to do the tricks, it creates new lines for you to try as well. This is NOT a video game! The 'Bike DICE' App is designed for real Bikers to use when they are actually out riding. BMXing and any type of bike riding is an extreme sport which can sometime results in injuries and even death. Send It! Apps / Hollis Group Ltd. and the 'Bike DICE' staff are not legally liable for any accidents that might occur while trying the tricks the 'Bike DICE' App suggests. If you do not feel comfortable trying a 'Bike DICE' trick, DO NOT TRY IT! The 'Bike DICE' App is a progression tool, not an excuse to try something you aren't ready for. Practice Smart Style, always wear a helmet and ride to your ability level. By choosing to buy this app you agree to these warnings.